River Cruise Insight is a blog through which Captain Rivers and his crew keep you updated on all you need to know about river cruising. We cover the latest news, ships, river-cruise destinations and cruise FAQs to keep you river-cruise informed, whether you're considering a river journey for the first time, a veteran who just wants to keep up with the scene, or an industry professional who wants to keep an eye on this rapidly-growing tourism sector. Among our chief post categories, you'll find Ship Reviews, Cruise News, river-cruise Trends & Updates and FAQs that provide useful advice on how to plan and choose your river cruises. We also cover Ports of Call, letting you know what there is to see, do and admire along the way. And if you want a little philosophy, check out our River-Cruising Musing link, where we indulge in a little thoughtful wondering about river wandering. More than anything, we aim to provide plenty of inspiration to get you floating merrily downstream. We aren't here to sell you a product or provide PR for river-cruise companies. We hope you'll find this blog idiosyncratic, insightful and sometimes a little irreverent in attitude. After all, why be bland and boring? River-cruising is fun. We want to say things that make you think, or smile, or encourage you to take to the world's rivers. You may also follow River Cruise Insight on Facebook or on Twitter should you wish to indulge in further up-to-the-minute river-cruise news and entertainment. WHO IS CAPTAIN RIVERS? 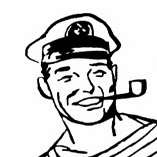 As you might have guessed, Captain Rivers is a mere persona whose real-life equivalent isn't called Rivers, isn't a river-cruise captain (though he sometimes has fantasies about a change in life) and has never smoked a pipe. He's actually Brian Johnston, a veteran of dozens of river cruises on four continents, an incorrigible traveller, and one of Australia's leading freelance travel writers, as well as the author of three travel books. Born in Nigeria of Irish parents, you might say Brian was destined to become a travel writer: he has lived in the UK, Switzerland and China, and now calls Australia home. 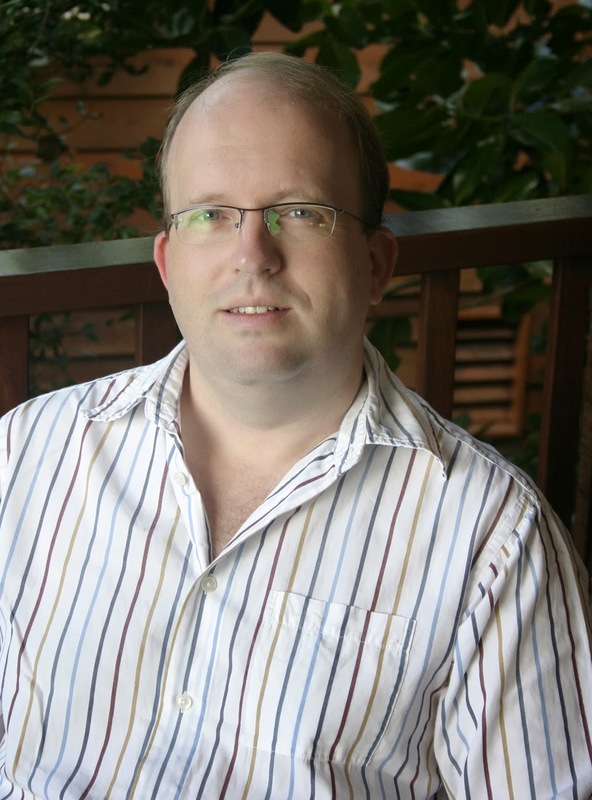 He writes freelance travel articles for major Australian and British newspapers, as well as for magazines and websites around the world, and has twice won the prestigious Australian Travel Writer of the Year Award. You may learn more about Brian's background by heading to his professional website. You may also follow his personal travel blog, The Thoughtful Travel Writer, if you want a change from river cruising and a meander around other forms of travel. Brian may also be found on Facebook and Twitter. Brian is ably assisted on River Cruise Insight by a small team of dedicated researchers and writers who have significant river-cruise experience and knowledge and are keen to share their enthusiasm for journeying on the world's rivers.